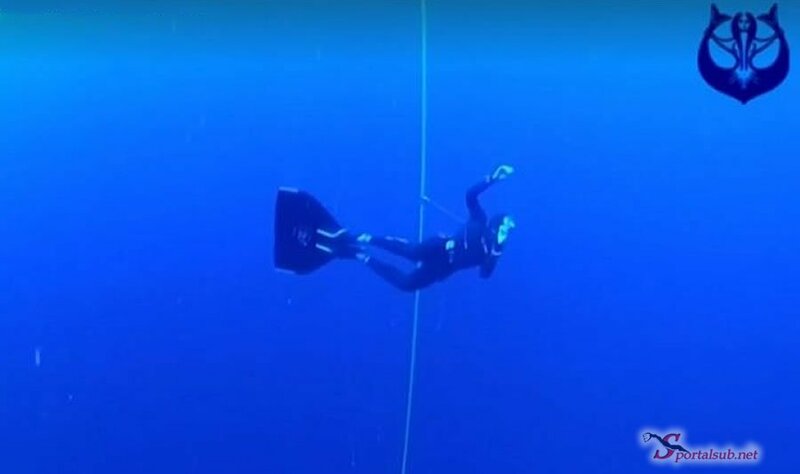 Spanish freediver, Ramon Carreño Paz, experienced a deep-water blackout at the Freediving World Championships on Tuesday, October 2nd. Event organizers immediately issued a temporary delay out of their commitment to ensure a high level of safety for all participants. When Carreno Paz was ascending from his 75-meter dive he was very late. The safety diver on the scene followed standard protocols in response, was already delayed and not able to stay on the scene. 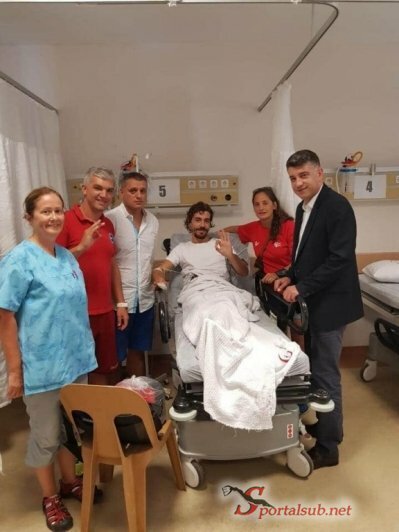 After a few seconds, Carreno lost consciousness at 35 meters and the back-up system and recovery was engaged bringing the diver to the surface. Although an extremely rare case, the incident prompted event organizers to pause and reexamine their safety measures, demonstrating the importance of continuously evaluating emergency procedures. Aside from increasing the level of safety to account for rare outlier cases, event organizers recruited additional support from Jonathan Sunnex, one of the most accredited and experienced freediving safety experts in the world.